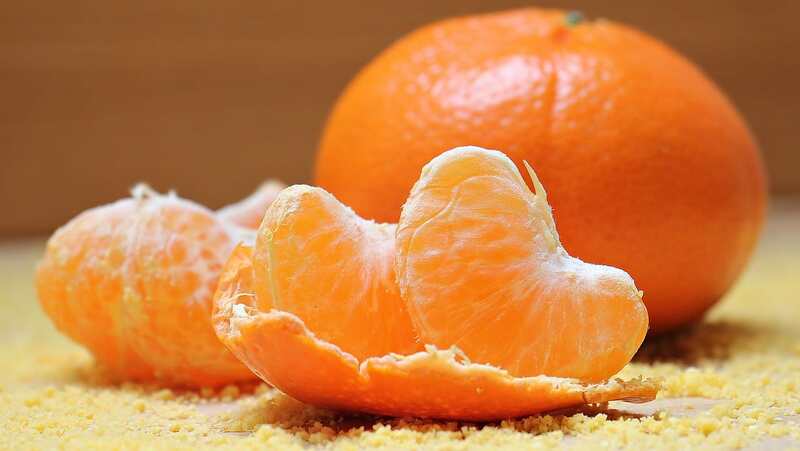 A study has discovered that people who eat an orange once a day, or even once a week, are 60 percent less likely to develop age-related macular degeneration. 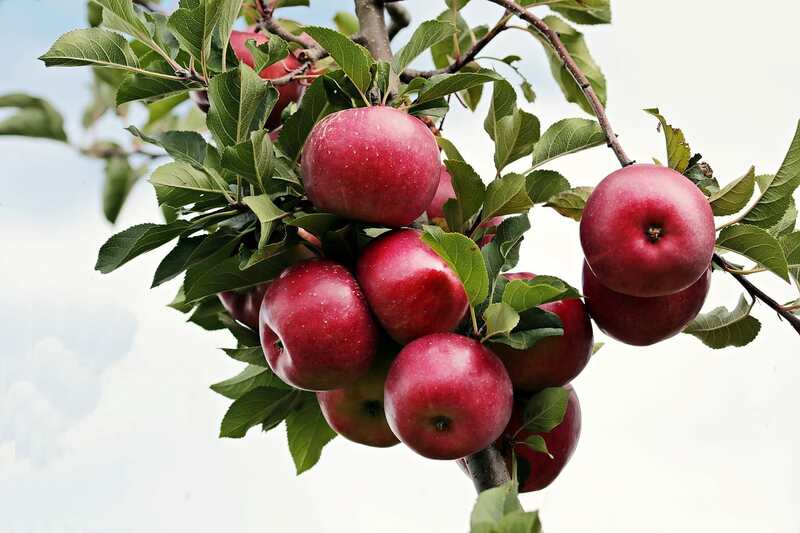 We've all parroted the saying "An apple a day keeps the doctor away" too many times to count, and scientists have often extolled the virtues of the antioxidants found in the fruit, but now new research has emerged which indicates that apples may not be only fruit you should be eating every day. 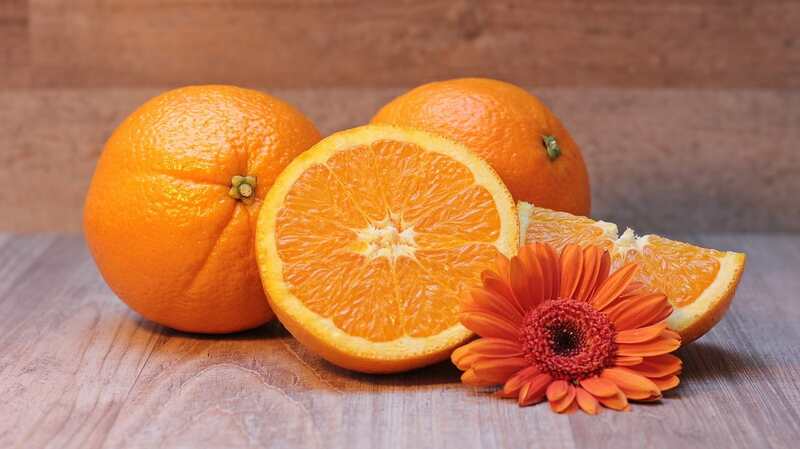 Having an orange every day has now been proven to significantly reduce your risk of developing a common cause of blindness, according to a study from the University of Sydney, the Daily Mail reported. So the next time you're at a grocery store, remember to stock up on some oranges. 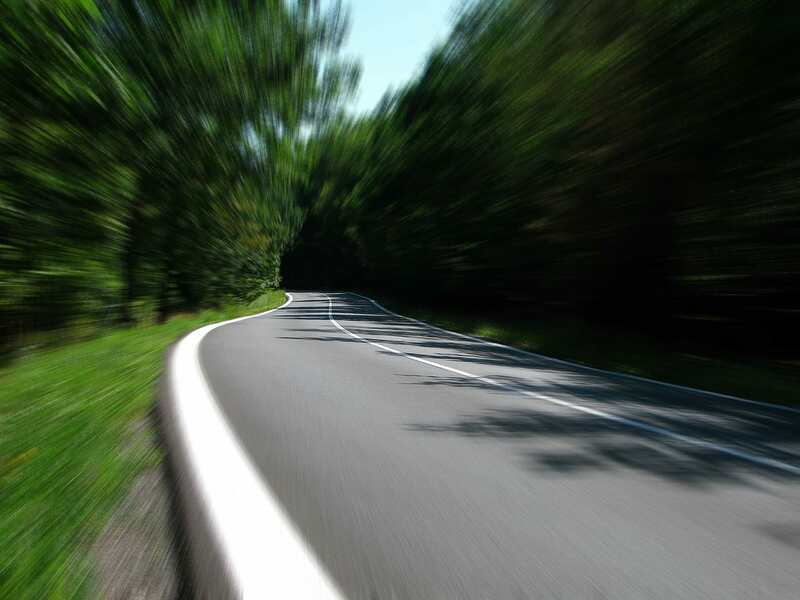 A condition called age-related macular degeneration (AMD) can affect central vision, and it prevents people from being able to clearly see objects straight ahead. Eating oranges have been linked to a reduction in the risk of developing AMD by at least 60 percent, according to the new study. 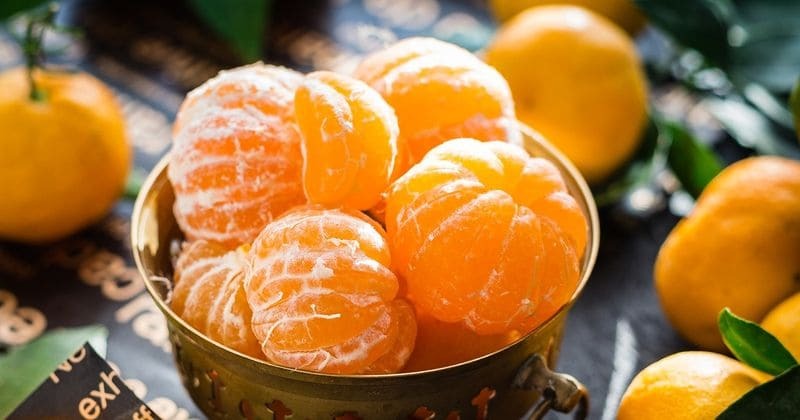 Professor Bamini Gopinath, the lead author of the study from the University of Sydney, shared, "The data shows that flavonoids found in oranges appear to help protect against the disease. Flavonoids are powerful antioxidants found in almost all fruits and vegetables, and they have important anti-inflammatory benefits for the immune system." 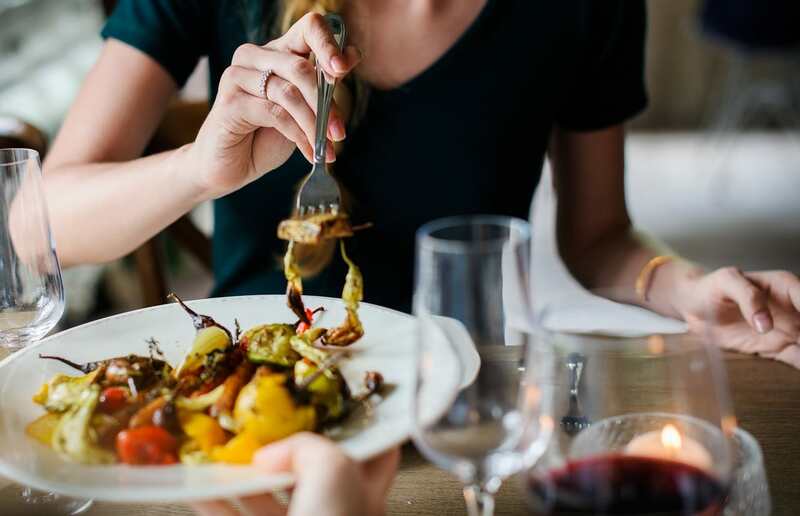 Even though flavonoids are present in a variety of food sources, including apples, legumes, berries, romaine lettuce, tea, soy products, red wine, and various other citrus fruits. For reasons not known at this point, only the antioxidants present in oranges seem to be effective in preventing loss of sight due to AMD. 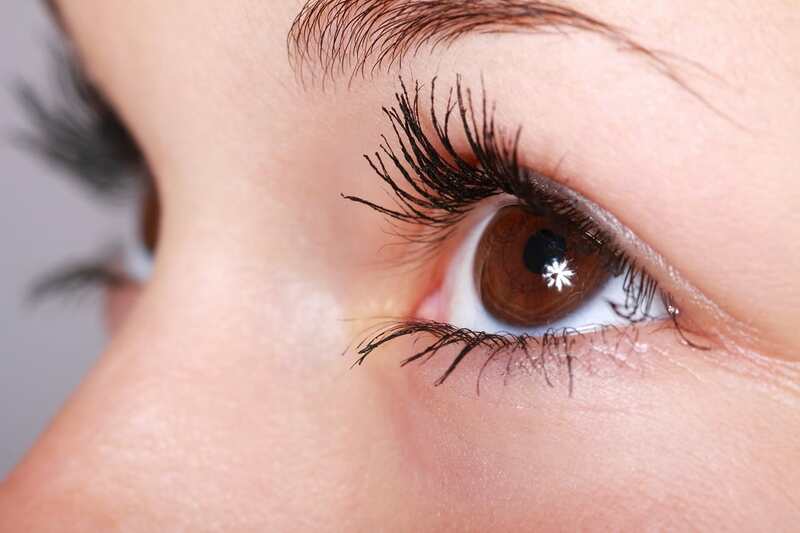 Previous studies that looked at eye health sought to establish a connection between common nutrients like Vitamins A, C, and E and eyesight. Gopinath's study, however, departed from the norm. She said, "Our research is different because we focused on the relationship between flavonoids and macular degeneration." The study examined over 2,037 people averaging around 49 years in age for a period of 15 years. The researchers assessed the dietary habits of participants through food questionnaires and discovered that people who ate oranges were more insulated against the risk of AMD than people who never ate the fruit. Gopinath revealed, "Even eating an orange once a week seems to offer significant benefits." The next step that the researchers intend to take in the study is to examine the genetic and environmental causes of various eye diseases. While the study suggests a preventive measure to offset the risk of developing the degenerative eye disease, there have been other breakthroughs in the treatment of people who already have AMD, in terms of improving their eyesight. 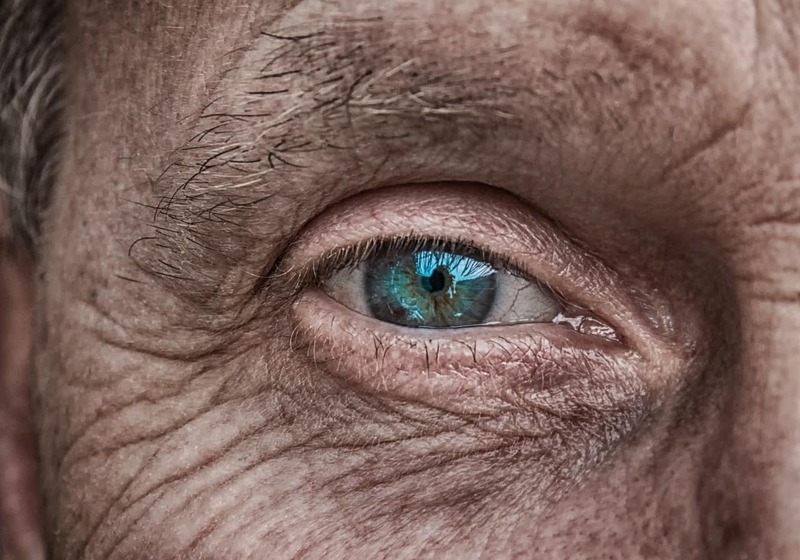 Last April, the results of new research revealed that a pioneering new eye patch had been developed that had been demonstrated to improve the vision of people who had suffered from severe age-related loss of vision, offering hope for sufferers of AMD. 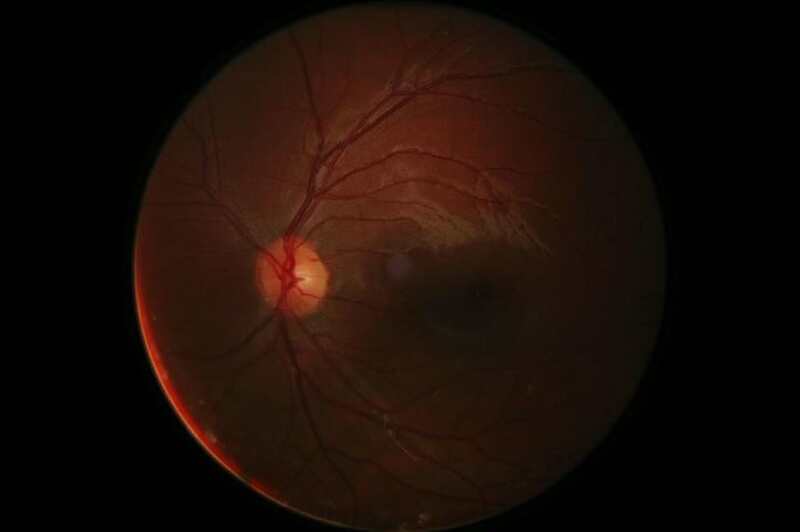 All of the people who were studied had a patch implanted at the back of their eye in an attempt to alleviate or improve the effects of dry macular degeneration. 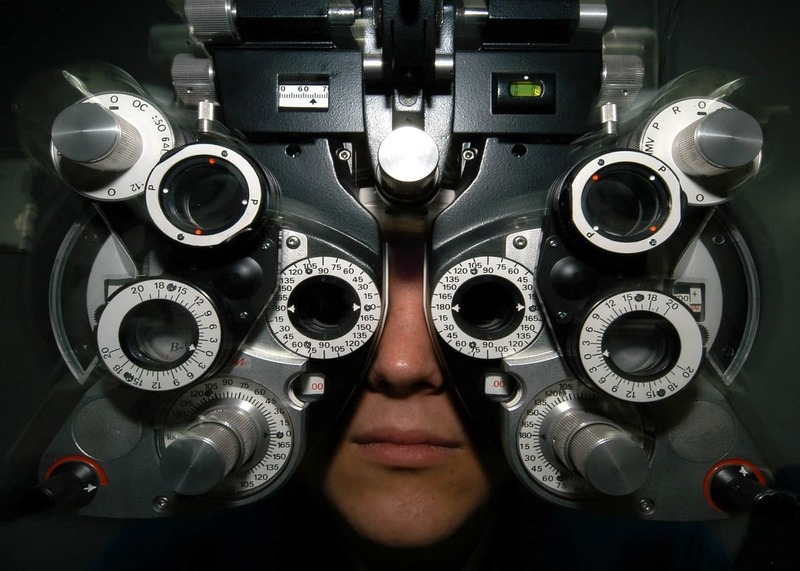 The study discovered that all of the subjects experienced stabilized or improved vision. A 69-year-old woman who had only been able to read 7 letters on a vision chart before the eye patch was implanted, was able to read 24 letters on the chart after having the device fitted. This breakthrough could revolutionize the treatment of eye disorders. The researchers from the University of Southern California developed the device, which places an extremely thin patch covered with healthy embryonic retinal cells behind the eye on tissue located next to the optic nerve, which transmits visual impulses to the brain, helping it form images. The tiny patch, measuring just 6x4 mm, was also placed on the retinas of four people who had advanced dry macular degeneration. Every participant only received the patch on one of their eyes, so that the other eye could serve as a control. After a year of having the patch fitted, the disease in the treated eyes was shown to have been stabilized by the patch, whereas the eyes that served as a control for the experiment continued to demonstrate deterioration. Two of the participants were even able to better keep their vision on a single object the next year.